Moderate profile breast implants are still the most popular of all implant profiles. Moderate profile implants offer a nice balance between shell diameter and depth, which works well for the majority of women seeking breast enlargement surgery. Choosing the right implant depends on thoroughly understanding the anatomical criteria used during the implant selection process. This article compares and contrasts moderate profile breast prosthetics to the other common profiles selections, in order to assist women in making this important decision. Breast implant profile is defined as how far the prostheses projects off the body. Moderate profile is defined as typical in proportion from diameter to projection, where as moderate plus is slightly less wide and slightly deeper, projecting more from the chest wall. Not every implant style is available in the moderate plus profile. Moderate profile prosthetics are versatile implants and are sometimes also called medium profile breast implants. Cosmetic surgeons use moderate profile implants in the majority of their augmentation surgeries, although the high profile breast implant is steadily becoming more popular. Choosing the correct implant profile depends on your body type and expectations. Moderate profile implants fit a typical body size and shape for most women. 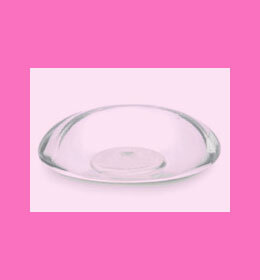 High profile implants are suited for thinner framed women, with a narrow chest structure. 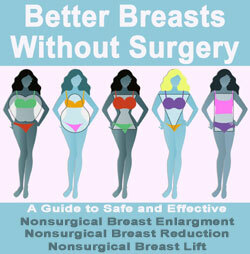 Low profile implants are best utilized in women with a wide chest frame. Regardless of the style chosen, any implant should be smaller in diameter than the size of the natural breast at its base measurement. This will prevent implant distortion such as wrinkling and rippling, as well as provide a natural look and feel. The moderate profile implant is a good general choice for most women with typical breast augmentation needs. Moderate implants come in more sizes than any other profile. Some sizes are available in the moderate plus profile, which can achieve a custom fit in women who fall in the middle of the fit criteria between moderate and high profile. Talk to your doctor about how implant profile will affect your final surgical results. Make sure to discuss the look you want to achieve and understand how each style of implant will affect your breast aesthetic. Your doctor will be able to assist you in making the choice of the ideal breast implant for you.